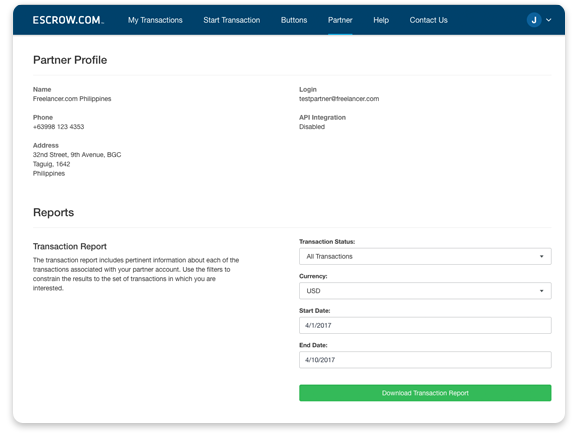 Escrow.com's world class API enables your business to scale and accept secure payments. Build fast, secure services with just a few lines of code and begin accepting payments sooner. What is the Escrow.com Partnership Program? 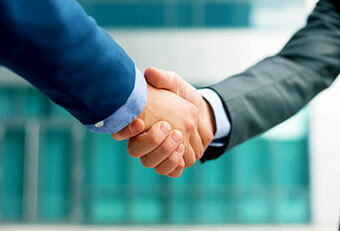 If you have an ecommerce or marketplace website, an Escrow.com partnership may be ideal. 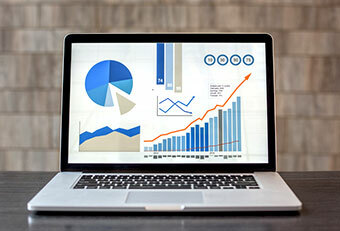 We offer a partnership program that can integrate with your website's through our API which can enable complete secure transactions through Escrow.com on your platform. 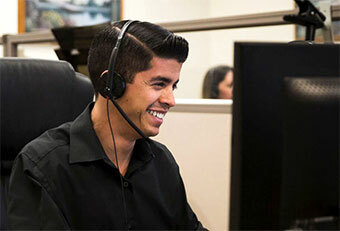 Escrow.com provides a range of integration options from simple broker integration, to full API integration.